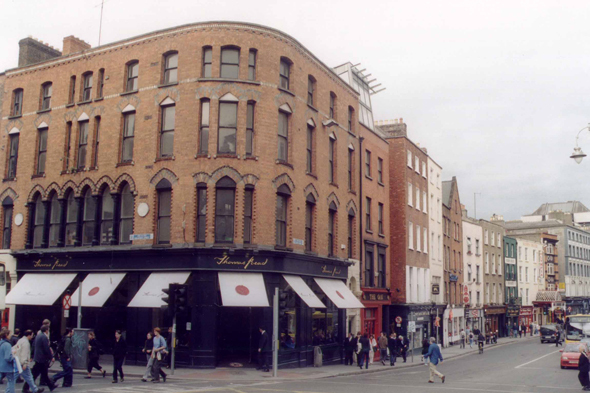 The Dame Street in the center of Dublin. In spite of a brutal plan of attack, nothing never could make of Dublin a metropolis equipped with an effective transport network. Chaotic circulation remains its daily batch.